Accessible from the slide-out menu located in the top left corner of all screens within the app. The Settings page is where you can enable or disable certain features of the app.  Setting options include Basic Protection, Enhanced Protection , Maximum Protection, Custom Protection, Block Unknown Numbers, Group Blocking, CallWatch Service, Call Center, and Post Call Notifications.